I'm propelled by witnessing the sense accomplishment participants experience, which catalyses self-confidence and improves their overall quality of life. I work with people of all ages and abilities, to deliver bespoke photography and social media sessions and project consultation, across the UK. I have worked nationally to deliver creative, educational sessions for clients such as Media Trust and The Drum Intercultural Arts Centre. 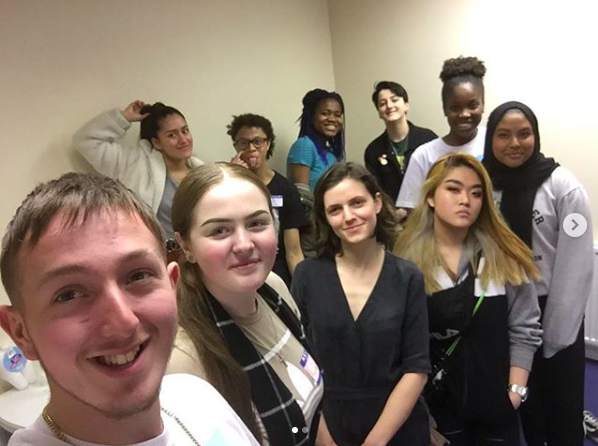 Most recently, I worked with the National Citizenship Service to demystify ways to succeed as an artist/ photographer in a digital age; how I did it, as well as a beginner’s guide to utilising social media to publicise your work and events, as well as archive exhibitions and projects.